This beautiful jewel effect is created using the Creative Grids 60 degree ruler. Learn how to use this ruler and practice cutting and sewing angles. 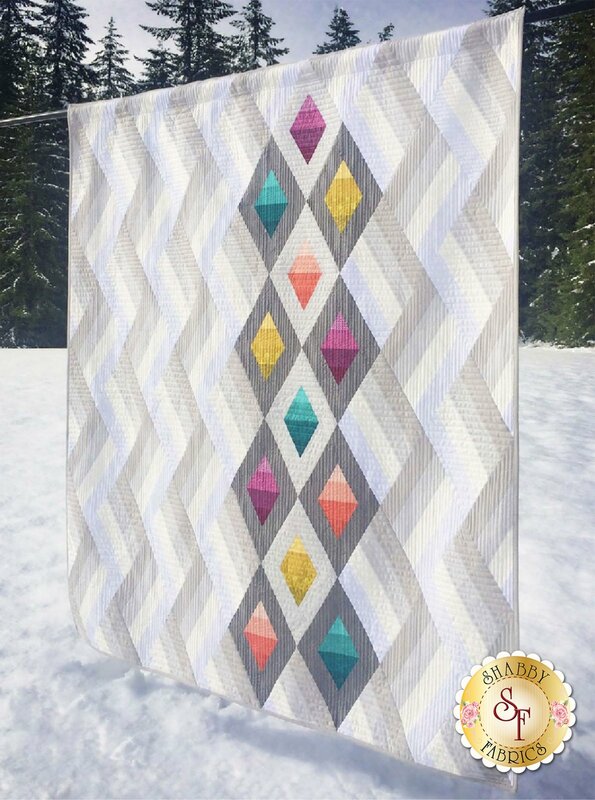 You will make the top of this quilt in this 3-session class.